It's Almost Furniture Makeover Season! 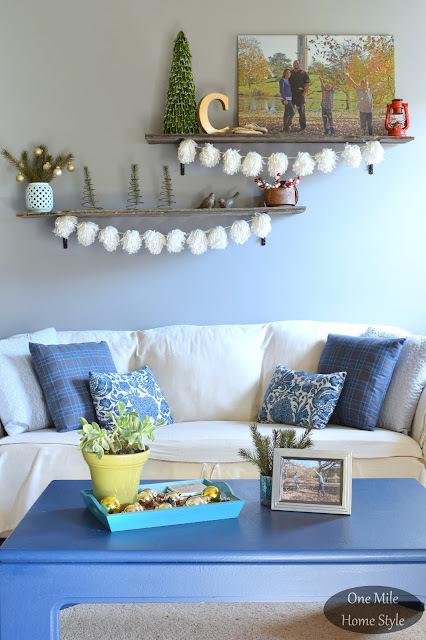 This time of year is so fun; furniture gets a new lease on life, accessories get freshened up with a new coat of paint, and sometimes a new color. It's also time to start hunting for new treasures; people start having garage sales and auctions, and I am ready to head out with my growing list of items to be on the lookout for this year. In honor of this upcoming season, I thought I would share a few of my favorite furniture makeovers. Maybe one of them will inspire you to do a furniture makeover when the weather gets warmer where you are! 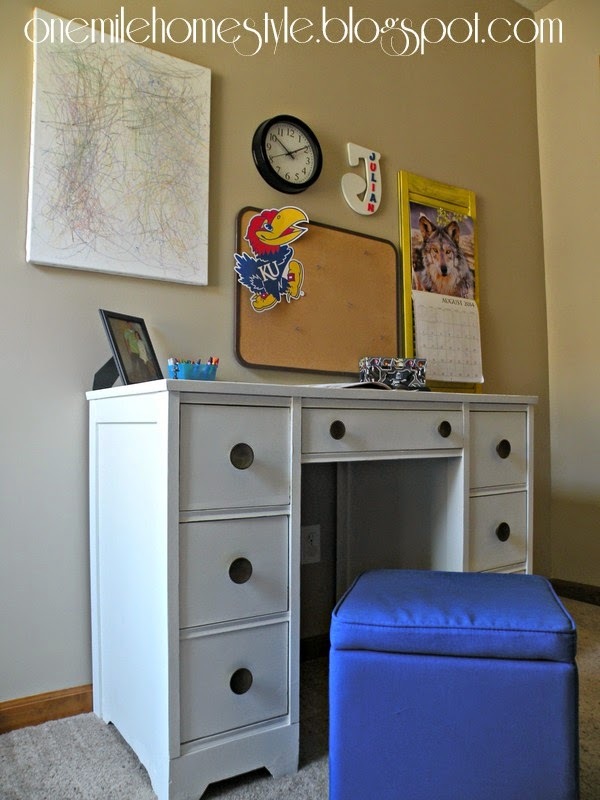 One of my very favorite furniture makeovers, was also one of my first. I made a simple little round side table into a fun baseball table for my boys. To break up all of the wood that was going on in our kitchen and dining room, I painted our dining room table a simple cream color, and then gave our mismatched chairs a bold blue coat of paint. Another great find were these two desks that I picked up for $10 each. They were not in the best shape, but a little wood putty and paint goes a long way. The coffee table in our living room is on it's second color. I originally painted it grey, but in our grey living room, it was kind of blah. So, one afternoon it decided to paint it this rich navy blue, and I love it!! 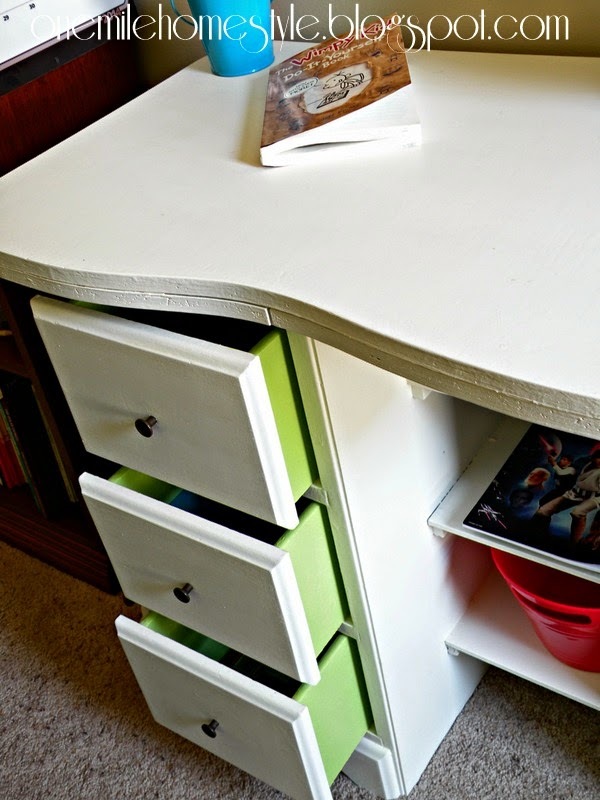 Who doesn't love a good trash to treasure furniture makeover story? 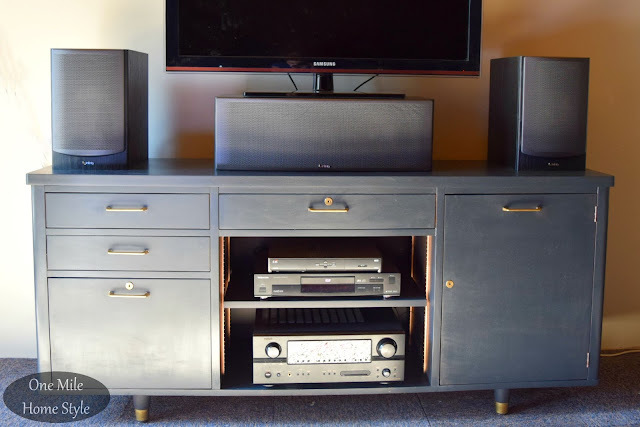 I turned this fantastic office credenza that was headed for the dumpster into the perfect entertainment center in our basement family room. I can't wait to get this furniture makeover season started! !